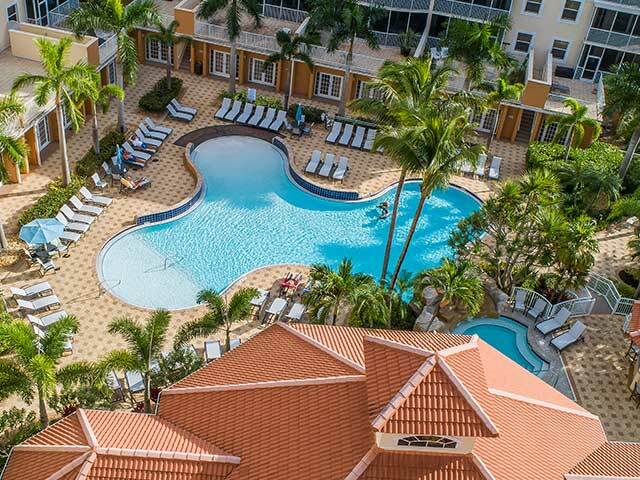 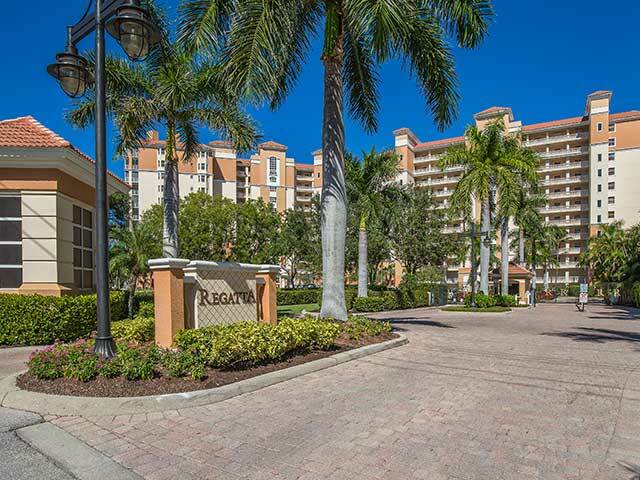 Regatta at Vanderbilt Beach delivers Florida’s sunny, carefree lifestyle to the owners and residents of its 205 luxury condominiums. 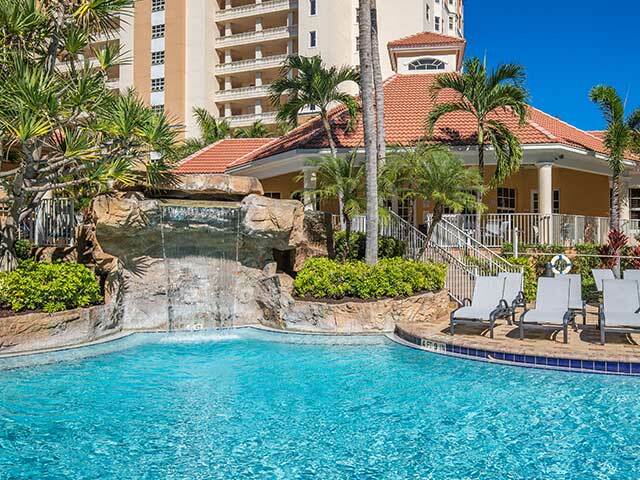 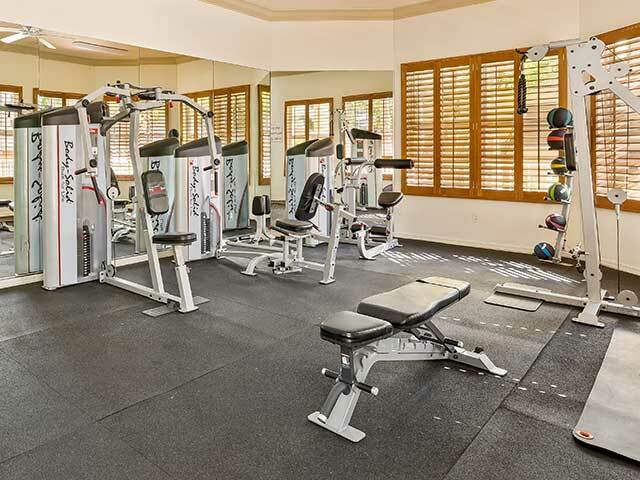 Located along Naples’ glamorous Vanderbilt Beach Rd, the development is only a short 700 ft from sandy white Gulf beaches and stunning, colorful sunsets. 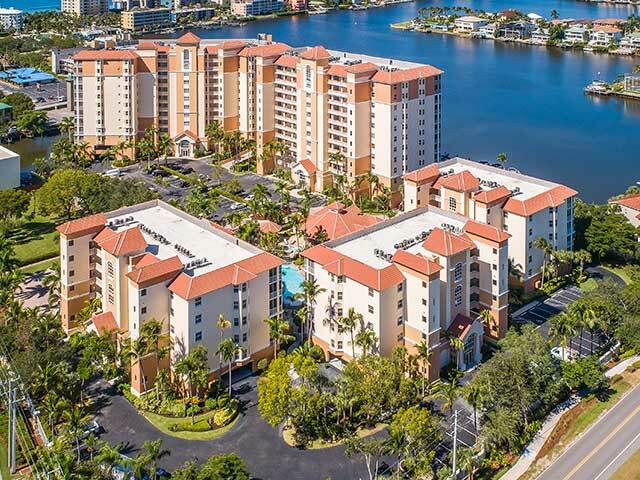 The waterside units range from 1,475 to 2,320 square feet and provide breath-taking bay and gulf views from large screened in balconies.